Stormzy has made his 2017 return with the lead single from his debut studio album & it has lived up to the hype in a BIG way. We've only been used to a track here and there from the Londoner however it is finally time for 'Gang Signs And Prayer'. Download 'Big For Your Boots' now. 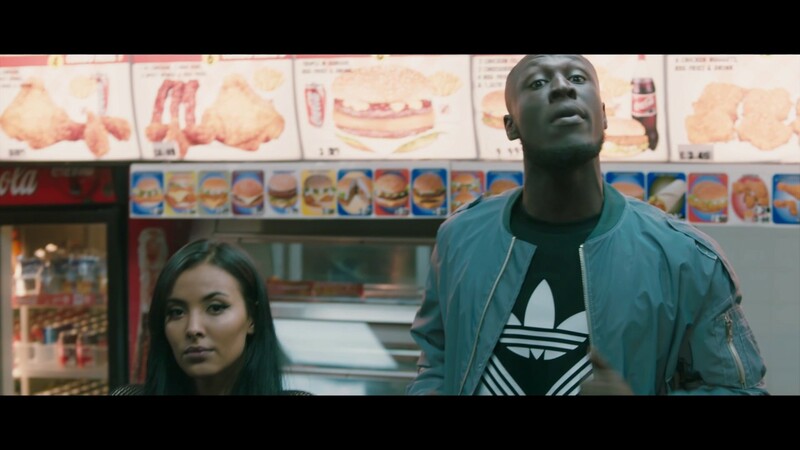 Stormzy's 'Big For Your Boots' debuted at No.9 on the 5th February 2017 on the Vodafone Big Top 40.